Pastor Brian began in pastoral ministry in 1993 and came to Hayworth in 2013. He is married to Loretta and they have two beautiful daughters, Emily and Ashley. They love the depth of fellowship, teaching, and passionate commitment to the community and missions around the world on the part of the people that make up the fellowship at Hayworth. He enjoys singing and playing guitar, beach trips, traveling to baseball parks around the country and visiting new places. His greatest desire is that all people would find the forgiveness, joy and hope that only Jesus Christ delivers. Pastor Jon has been in vocational ministry since 2012. In high school, Jon realized the call into ministry the Lord had placed on his life. As a college freshman, he began pursuing a ministry degree and embarked on a journey in vocational ministry. This 5 year journey eventually led Jon to becoming the student pastor for Hayworth at the start of 2018. Hayworth is a family who opens their doors to any and all who need or want a place to belong. Hayworth’s impact on the community is amazing because they go to people and love them where they are. Jon is very thankful to be part of the Hayworth family. Jon loves sports of any kind, is fun and outgoing, and loves to be with people. Jon and his wife Kristian were married on July 30th, 2016. "I love the presence of the Holy Spirit I sense at Hayworth." Brandon Fiedler is originally from Michigan but has called the Triad home for many years. He and his wife Kim have two daughters, Kayleigh and Katie Joy. Together they have served the Lord as volunteers in various ministry areas, including children and young adults. Several years ago, Brandon answered the call to ministry and began his studies for ordination. After attending Hayworth for a while, Brandon and Kim accepted the call as interim pastor for a congregation in East Bend. After serving in that role for a year, he returned to Hayworth and served as interim youth pastor before shifting to the position of Connections' Pastor. Brandon works full-time in the tech industry and is continuing his studies for ordination. 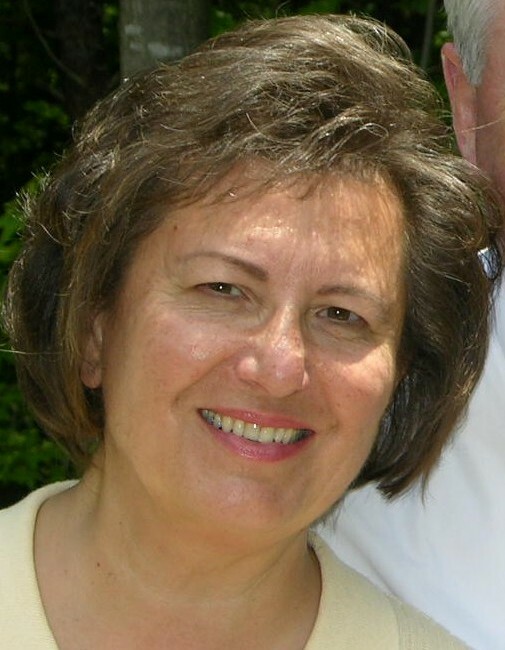 Vicki has been in Christian school education since 1980 as a teacher and administrator. She has served Hayworth Christian School since 2013. Besides Jesus, the greatest joy and object of success in her life rests with her marriage to John and their four children, John David, Jeff, Valerie and Mandie. Hayworth is special to Vicki because it is a church and school ministry filled with special people doing special things for our Lord. Her favorite place to be is in Nicaragua doing mission work with her son Jeff, who operates a mission outreach for young people. Cheri is a High Point native and has been office administrator at Hayworth since 2012. She and her husband Craig have 6 children. What she loves most about Hayworth is the sense of family and the fact that so many can find a place to fit here. Cheri really enjoys sewing, designing and making costumes, home decorating and was once the official signature for Mickey Mouse!